Losing your pet can be a heartbreaking experience, but it has happened to many of us in the past. 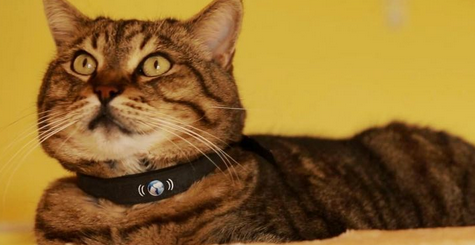 A smart collar like Nuzzle is designed to help you keep an eye on your pet. 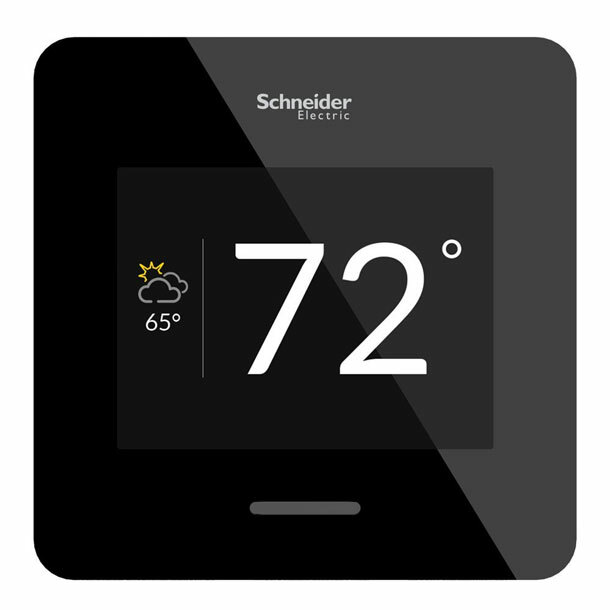 It is also an activity monitor, giving you an idea how active your pet has been. The companion app for Nuzzle lets you add multiple pets and track them. Pet parents can set a geo-fence around their home and rely on the Nuzzle to get a smartphone alert when their dog or cat leaves. 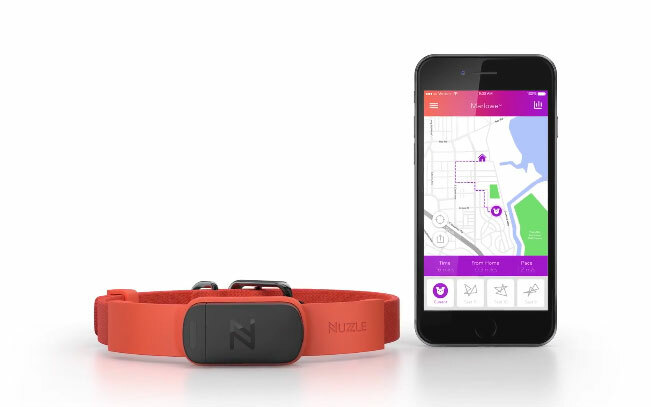 Nuzzle features nationwide cellular coverage and a battery that lasts up to 5 days. The project is currently active on Indiegogo.